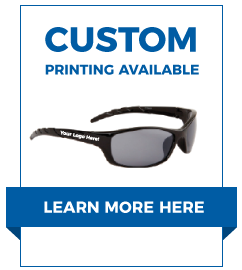 Our wholesale men's metal frame sunglasses start as low as $14.00 per dozen. They are available in popular styles such as Aviator's, Sports Styles and even John Lennon Inspired styles. These sunglasses look great, and sell even better. Many people prefer the quality of metal sunglasses, and our selection of popular styles ensure that these will sell quickly! We have great looking wholesale plastic frame sunglasses too.